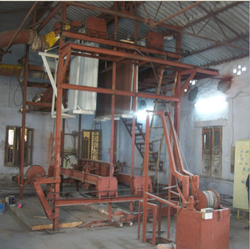 We have Latest Machinery in our manufacturing unit. 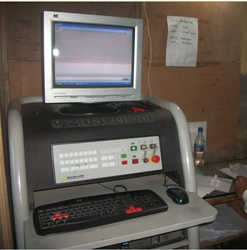 We have most advance manufacturing unit equipped with latest machine and tools. 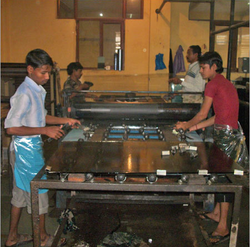 Our manufacturing plant is equipped with latest machines that are handled by well trained professionals. We have well trained manufacturing unit that is capable of handled the latest machine installed in our manufacturing unit. 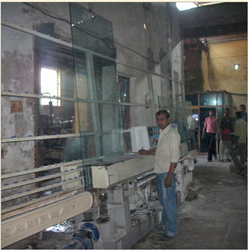 We have straight vertical manufacturing glass Machine suitable for processing different thickness flat glass. Glass thickness is adjusted by front guide, installed with stepless regulator to change speed, easy to operate. 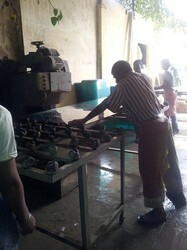 We have glass grinding machine. 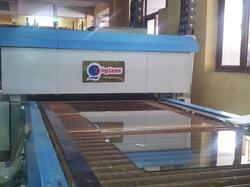 The machine is designed for the grinding and polishing of exterior edges of shaped glass. 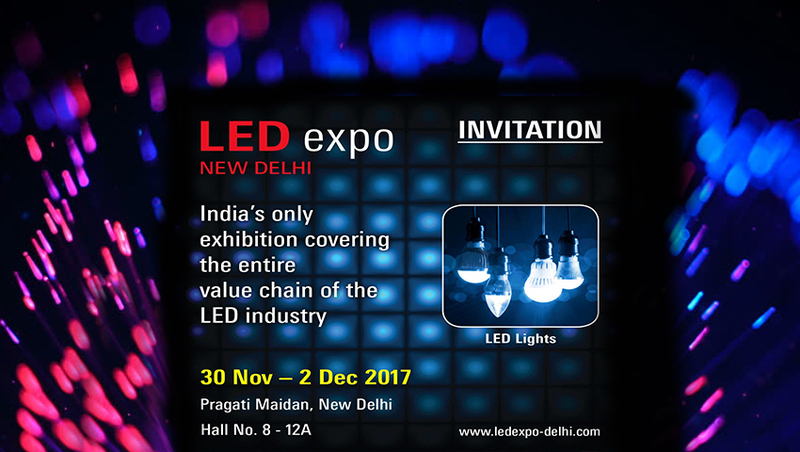 Our well-equipped state-of-the-art infrastructure is constructed over vast area and is well-resourced with all the necessary machines, tools and latest technologies. With the help of this hi-tech infrastructure, we are capable to meet the bulk requirements of our clients within the specified time frame. Furthermore, our infrastructure is divided into several departments including manufacturing unit, quality testing unit, warehousing & packaging unit and sales & marketing. The installed machinery and equipment are highly advanced that enable our team to manufacture these products as per the requirements of our clients.